So, this is it. 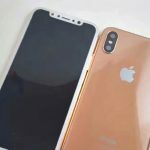 Just hours ago, Apple taken the wrap of the heavily leaked and rumored iPhone anniversary device, iPhone X, along with the iPhone 7 successor, now called iPhone 8 and 8 Plus. Yup. iPhone 7s has been skipped. It is now straight to 8. Anyways, we are not here to regurgitate what Tim Cook and his team has spat out in a lengthy keynote and so here’s the gist. 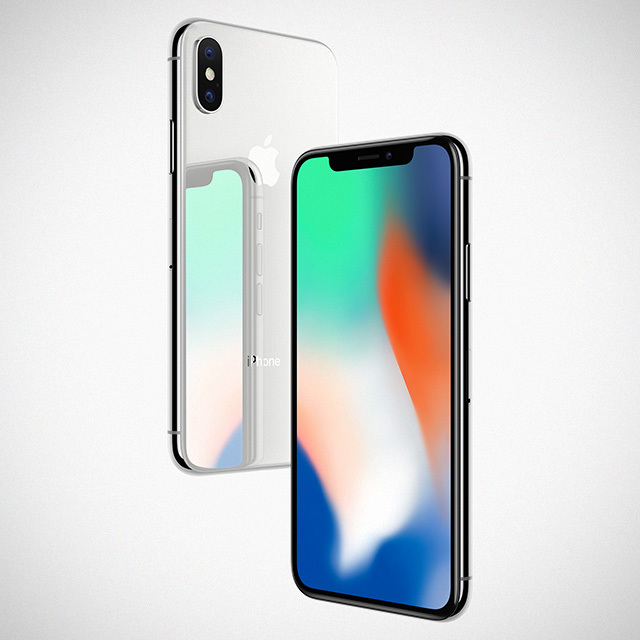 iPhone X is expected, beautiful. It features an expansive, edge-to-edge bezel-less display that takes up the entire front. In the process, the physical Home button is gone and so is the fingerprint sensor. 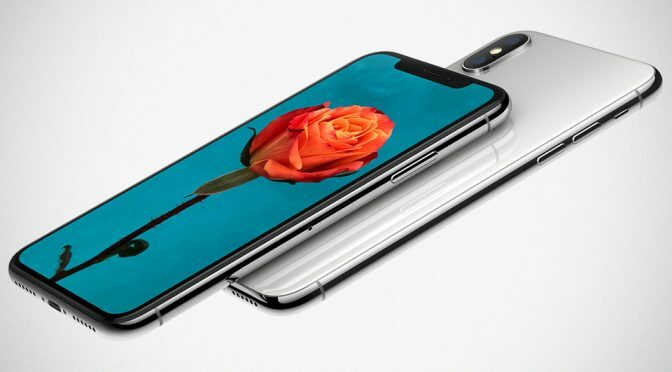 In its place is a 7MP sensors loaded front-facing camera that will unlock your device via Face ID. 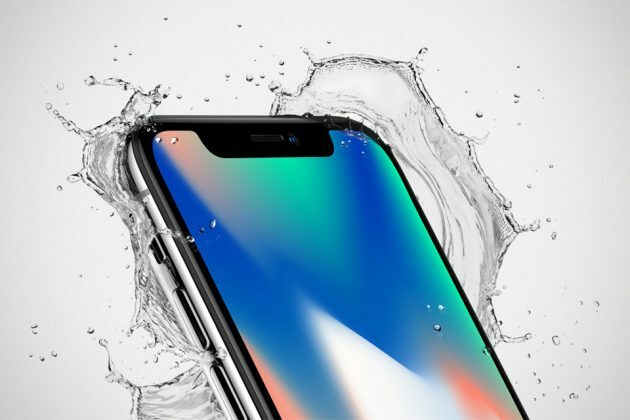 iPhone X is a large device, but by the virtue of the bezel-less design, its 5.8-inch OLED HDR Super Retina Display that touts 2,436 x 1,125 pixel resolution at 458ppi does not make it any bigger than the 5.5-inch iPhone 8 Plus. In fact, it is significantly smaller and it even weigh a lot lesser too. And oh, the display has curved corners too and as rumored/leaked, a notch up top is where you will find the front-facing camera/Face ID camera with the requisite sensors and phone speaker. 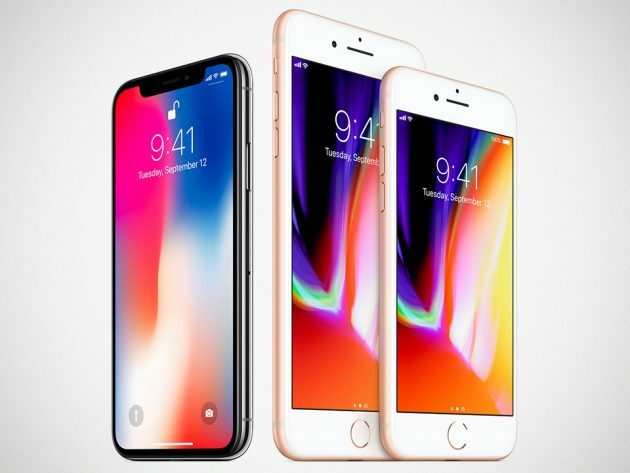 Having an OLED display, the first for Apple small devices, btw, means a vibrant colors, truer blacks, and insane contrast ratio while sucking a lot less battery life than its less than stellar LCD counterpart. With Face ID, your Apple Pay still function the same, except now your face will be use to authenticate and pay. To address the changing face overtime, Apple employs adaptive recognition technology which leverages on machine learning to adapt to physical changes of your appearance and hence, wearing glasses or not, it shouldn’t interfere with its accuracy in recognizing your lovely face. 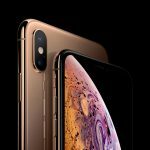 Face ID also touts TrueDepth camera (which requires some setup) which is capable of projecting and analyzing over 30,000 invisible dots (on your face) to form a precise depth map of your face and therefore, if delivers as promised, it should be pretty darn secured. The front camera also does Portrait too, intelligently blurring out background to make selfies pop and tanks to TrueDepth, which also capable of analyzing over 50 different muscle movements, it can mirror your expressions in 12 fun Animoji, so your emoji can express how exactly you are feeling. Around the back is a 12MP dual-camera setup, now laid out vertically with a quad-LED True Tone flash snug between a wide angle and a telephoto camera. And it has dual optical image stabilization, optical zoom plus up to 10x digital zoom for stills and up to 6x for videos, BSI and the works. iPhone X comes standard with a glass back, on a form that vaguely resembles the iPhone 7 and now, the iPhone 8, but it has a polished (read: fingerprint magnet) surgical-grade stainless steel band which works to enable water- and dust resistant rated at IP67. 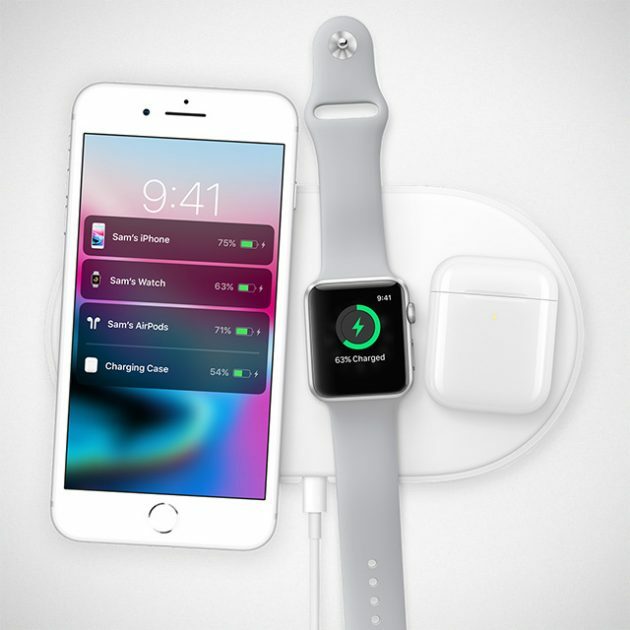 The glass back also affords, for the first time, wireless charging. 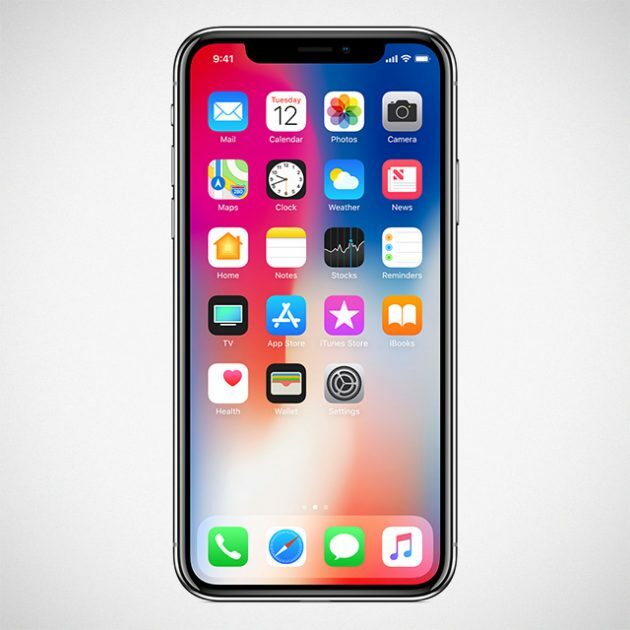 In a way, iPhone X is really the future of phones and with it, it relies heavily on gestures to get whatever you want to do done. Take for example, a simple swipe will takes you home regardless of where you are, be it an app, or another page. 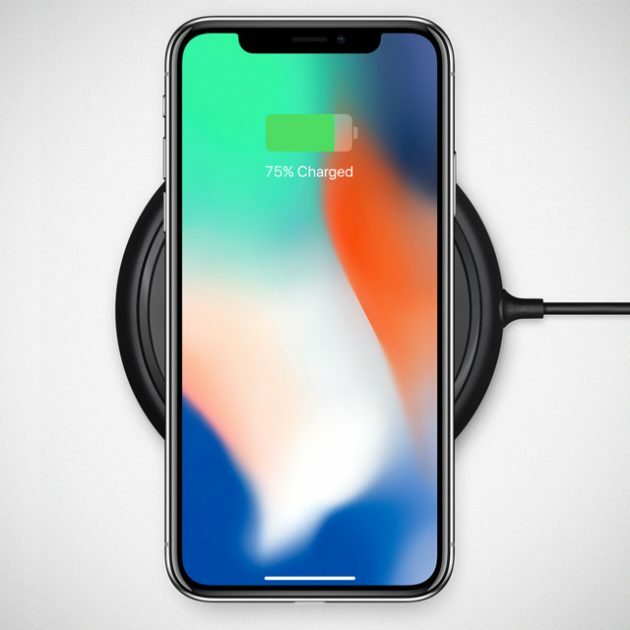 Under the hood, iPhone X is powered by the new, significantly more powerful A11 Bionic chip with neural engine and embedded M11 motion processor, an Apple-designed three-core GPU that is up to 30 percent faster over the A10 Fusion and a custom battery design with second-generation performance that touts longer battery life – two hours more in between charges as compared to iPhone 7. NFC is finally on iPhone too, along with 802.11ac MIMO, Bluetooth 5.0, as well as a bunch of other sensors. 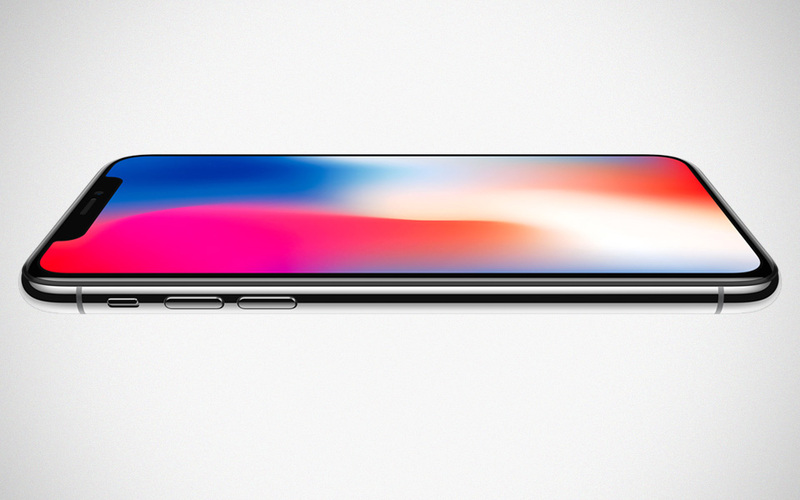 iPhone X will be available for pre-order, starting Friday, October 27 in more than 55 countries and territories, and in stores beginning Friday, November 3. 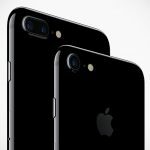 It will be offered in silver and space gray and in 64 and 256 GB models, starting at $999. 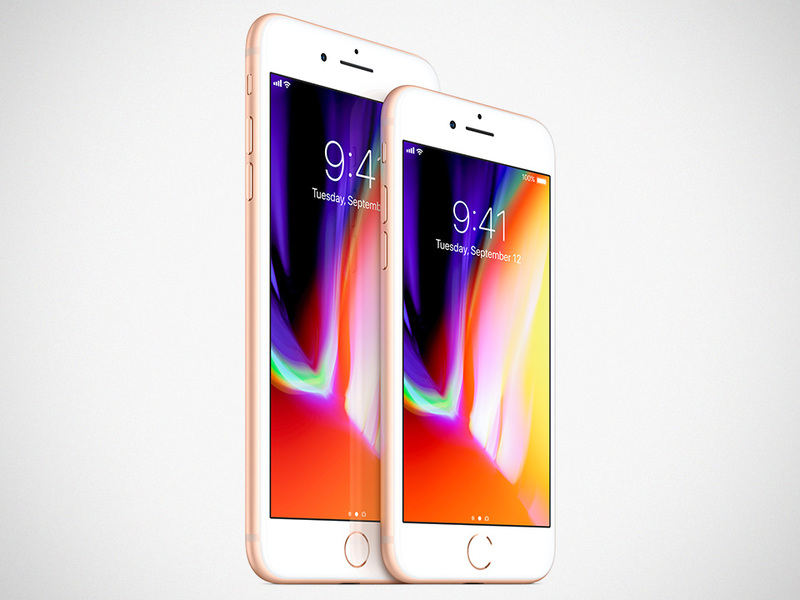 As for the, yawn… iPhone 8, it shares pretty much the same form as the 7 and also the new iPhone X, but instead of metal construction like its predecessor, it now touts an all-new glass design. Yup. It is back to glass now, mainly to facilitate wireless charging which it also has. The band is of aerospace-grade aluminum though and color-matched, no less. iPhone 8 is both bigger and smaller than then iPhone X because, as before, it has two models: a 4.7-inch iPhone 8 and a 5.5-inch iPhone 8 Plus. 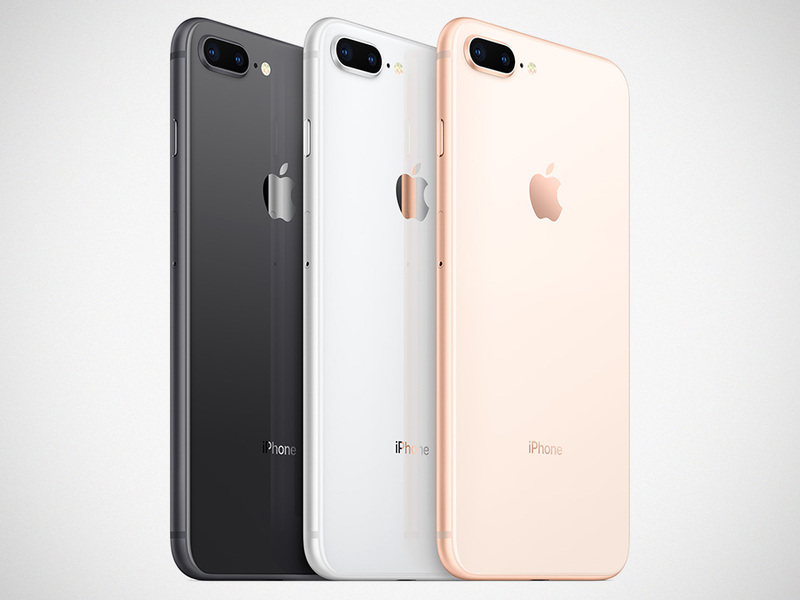 The iPhone 8 and iPhone 8 Plus will be offered in space gray, silver and an all-new gold finish and in 64 GB and 256 GB capacities with a starting sticker of $699. Pre-order starts this Friday in more than 25 countries and territories, and they are slated to hit the stores starting Friday, September 22. All images courtesy of Apple. 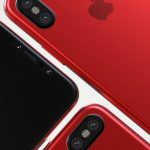 Working Apple iPhone 8 Video And Shocking Price List Leaked!